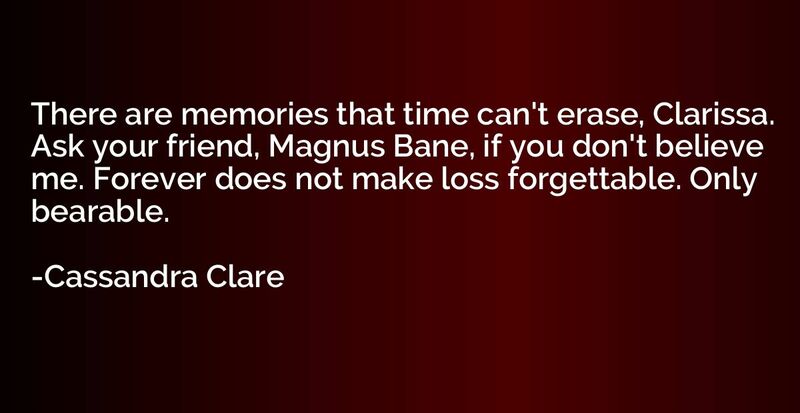 There are memories that time can't erase, Clarissa. 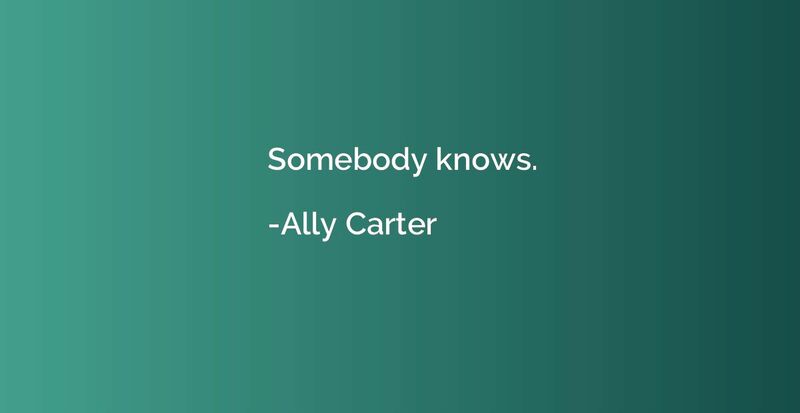 Ask your friend, Magnus Bane, if you don't believe me. Forever does not make loss forgettable. Only bearable.